The company ERRETRE S.R.L.S. having the sign RADICCHI SERVIZI IMMOBILIARI and settled in Forte dei Marmi, Via Ammiraglio Morin 39/A, born and achieves the Versiliese market in 2015, particularly the one of Forte dei Marmi. 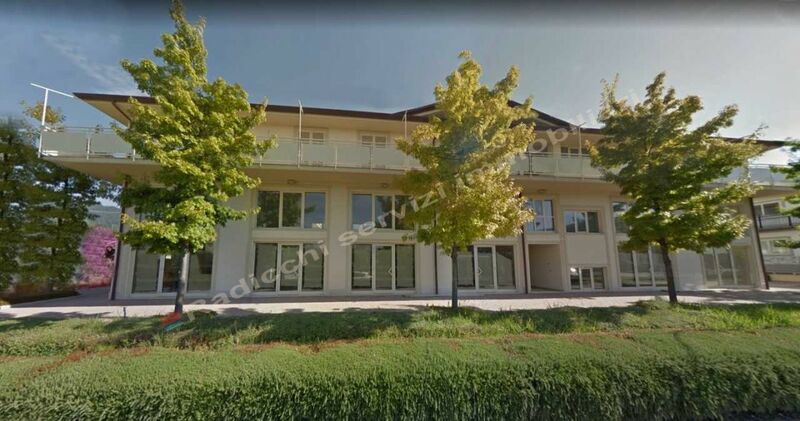 It has a thirty-year experience in the buying and selling of real estate industry, owing another estate agents in Marina di Massa, named AGENZIA TECNICO IMMOBILIARE GEOM. EMILIO RADICCHI S.R.L. 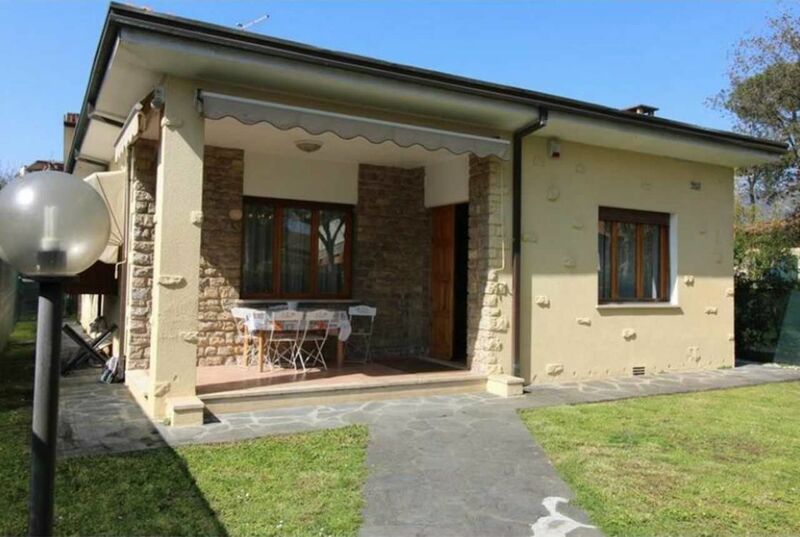 Inside our website you will find, in Forte dei Marmi, a wide range of apartments, villas, even equipped with swimming pool, for rent and/or for sale.